Like usual, 50 Cent ran around getting photos with as many celebrities as possible. 19. 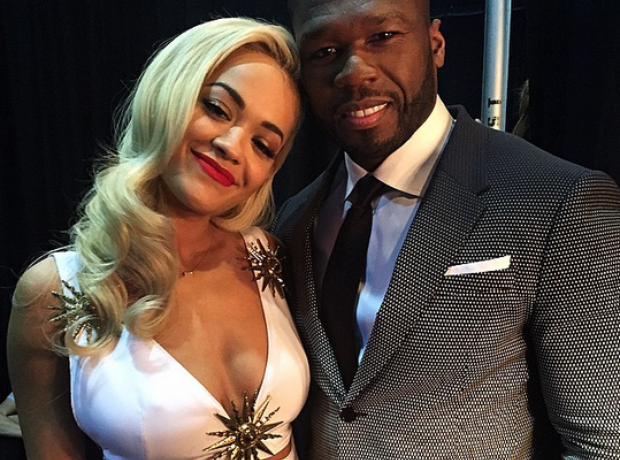 Like usual, 50 Cent ran around getting photos with as many celebrities as possible.